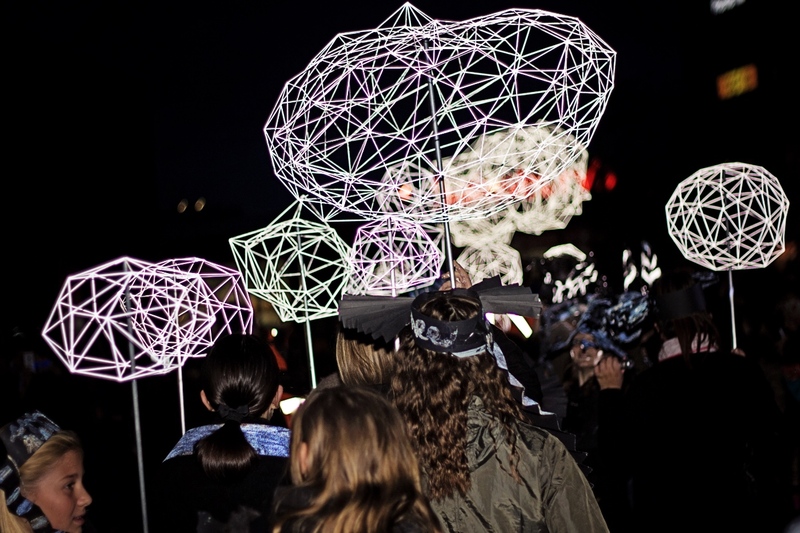 Longbridge Light Festival is a celebration of the past, present and future of the Longbridge. The festival will bring the best of world-class public art to the town as well as exploring and celebrating its unique story. With newly commissioned work from both international and West Midlands-based artists, the festival encourages visitors to explore Longbridge through an array of outdoor lighting installations across the new town centre, to encounter live performances, participate in hands-on arts activities and experience unique new site-specific work made in collaboration between artists and residents.